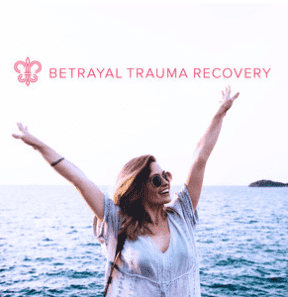 Jean is a Betrayal Trauma Recovery coach with 6 years experience. She is passionate about helping women see through the fog of abuse and gain the courage to find their voice. Jean helps women identify implement self-care to heal their self worth. She desires to be an extended hand of hope and courage as she supports women to regain their God given dignity and walk in His strength. Jean trained with APSATS (CPCc), ADOH Peer Facilitators, and is training with Professional Christian Coaching Institute (CPLC-c), equipping her to help women move from surviving to thriving. After two and a half years in traditional counseling, I had grown weary of another angel to “handle” what I now properly understood to be trauma. Coach Jean articulated at a cellular level the pain and betrayal associated with my marital demise. It’s here I began to see HOPE! The permission I learned to give myself to feel my emotions was astounding. 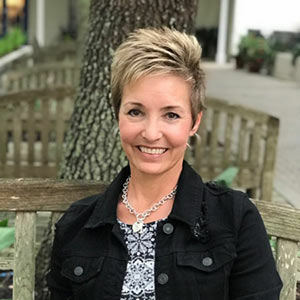 Jean helped me reframe the trauma that had happened to me, and helped me see how I could move beyond those offenses and gain a foothold in a new healthier lifestyle, one where I was not bound by the lies I had been flanked by for years. Without the help I received through Jean, I truly believe I would have been stuck in my painful, trauma-filled life indefinitely. Reaching out to Jean past my pride, pain, and betrayal was the single most productive act I have ever done for myself, and for my children, as I am now functioning in a much healthier, freedom-filled life.